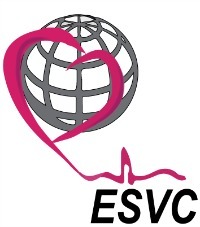 The European Society of Veterinary Cardiology (ESVC) comprises veterinarians and non-veterinarians from around the world, who are interested in veterinary cardiology. encourage adequate cardiology training in Veterinary Colleges and Universities. What is a veterinary cardiologist? Membership registration for 2019 is now open!